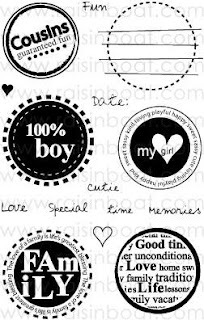 Great way to use that stamp set! Your card is adorable. Congrats on winning the cutest sloth stamp set!! Love this! So cute and simple... you could whip up several of these in minutes! Really nice. The fall colors are lovely and I really like the stamp. It reminds me of postmarks. Perfect! 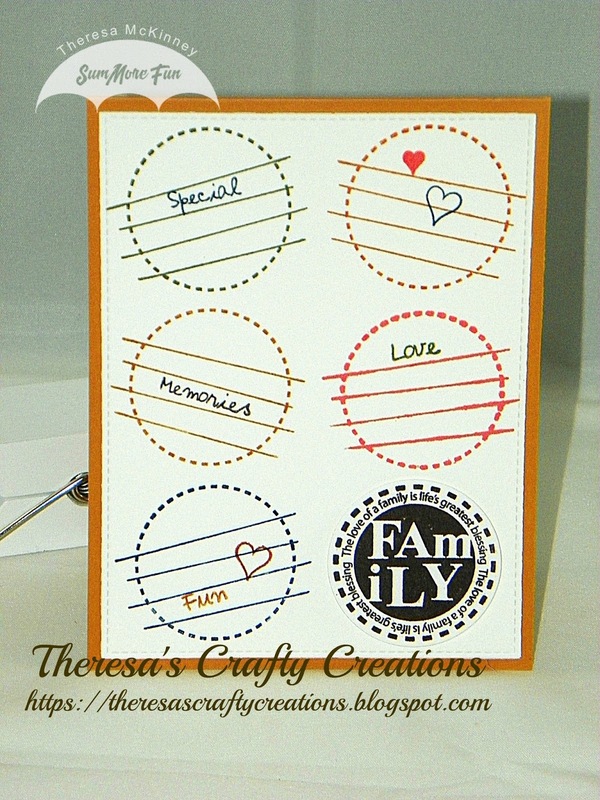 Fabulous stamp set, so versatile... love your cas card! What a great CAS card, Theresa!! Great idea TFS!!! Have a great day, my friend!! Very cute! Great card for a make n take! WOW you really used the stamps well. Simple card but beautful. I love it my friend. This is adorable! What a great idea for a fun card!